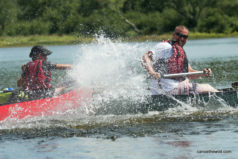 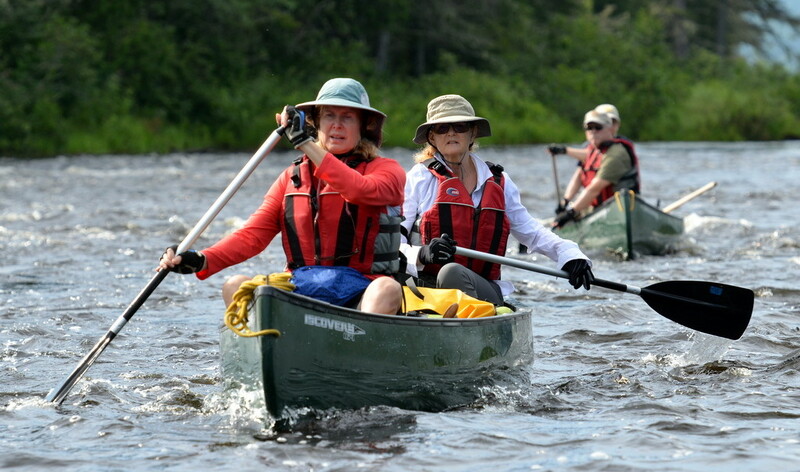 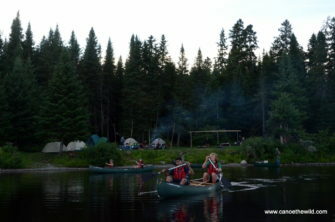 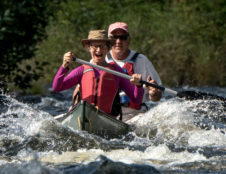 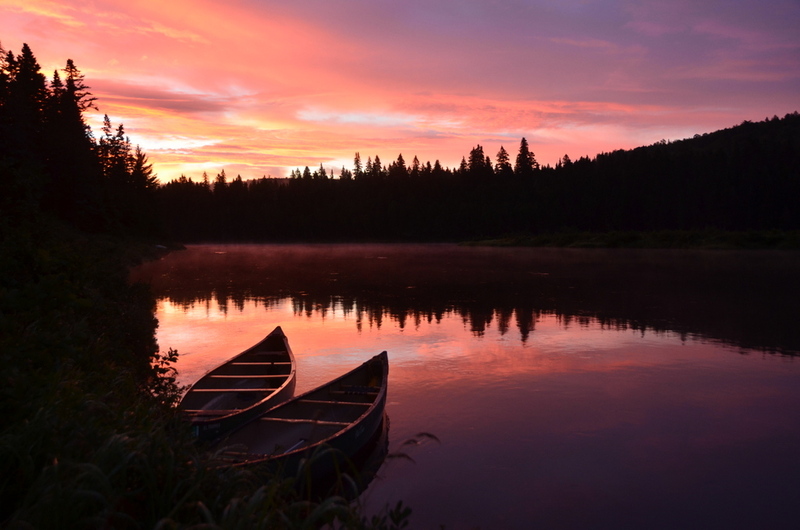 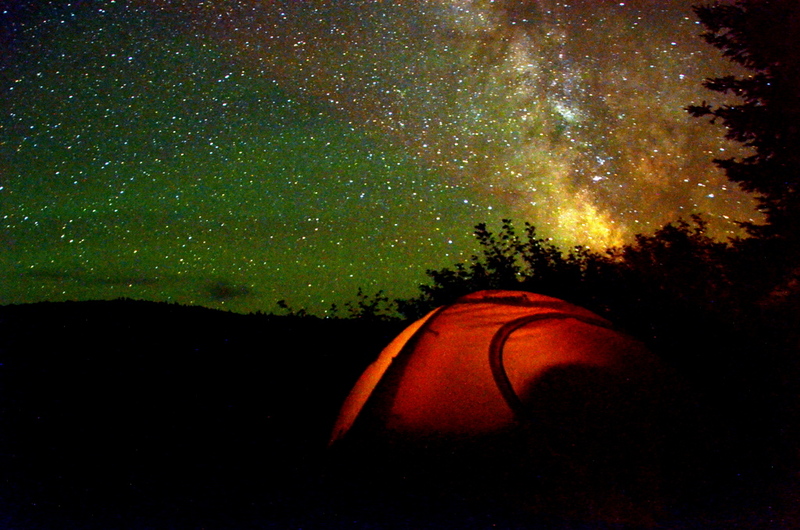 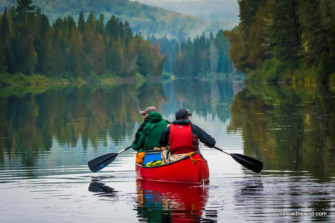 The Allagash Wilderness Waterway is Maine’s best known canoe trip and has attracted paddler’s for more than a century. Henry David Thoreau ventured into this region more than 150 years ago by traveling into the Allagash via the Mud Pond Carry from the West Penobscot watershed. 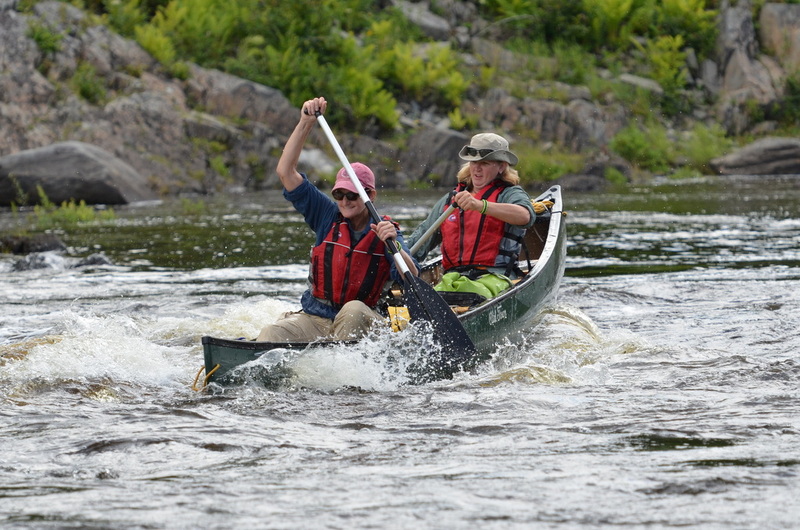 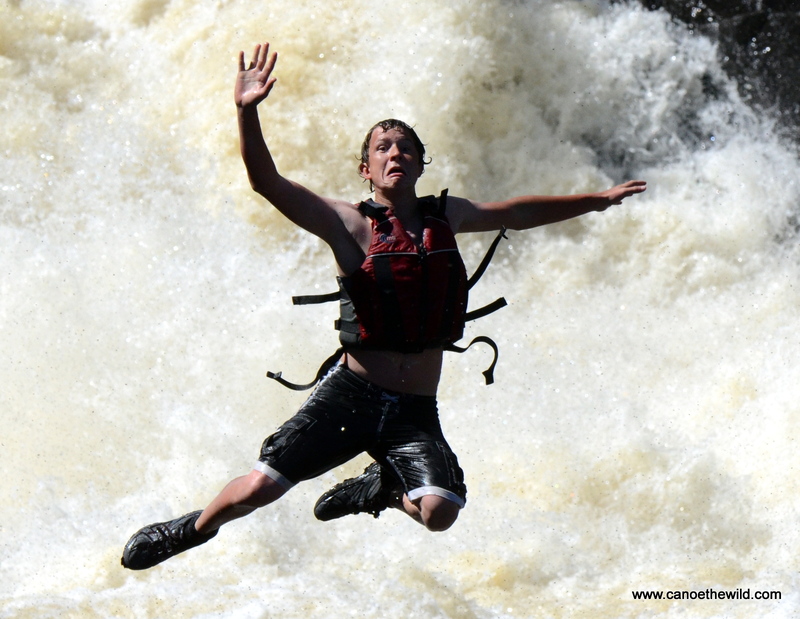 The legendary Allagash is Maine’s only designated Wild and Scenic River. 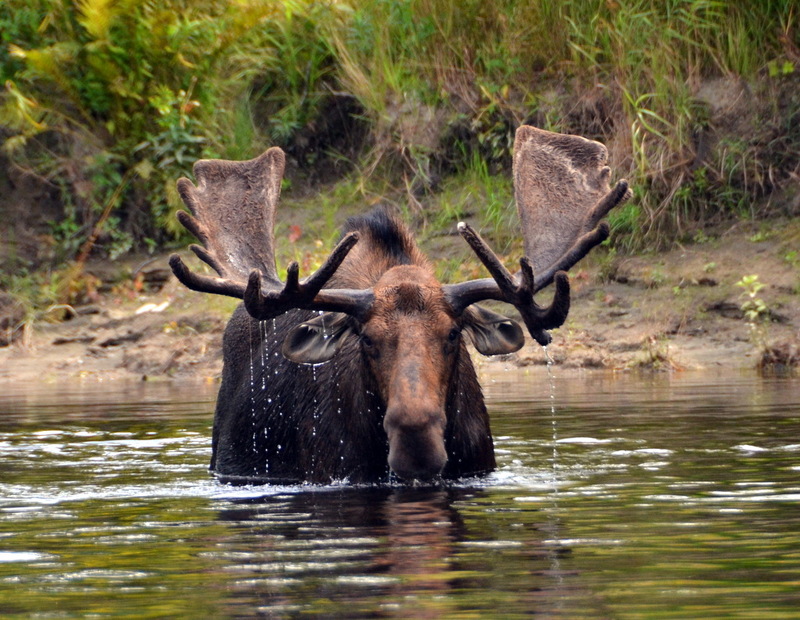 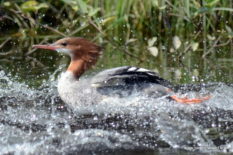 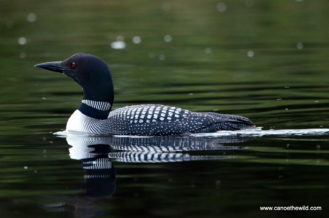 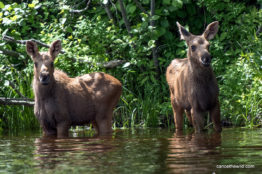 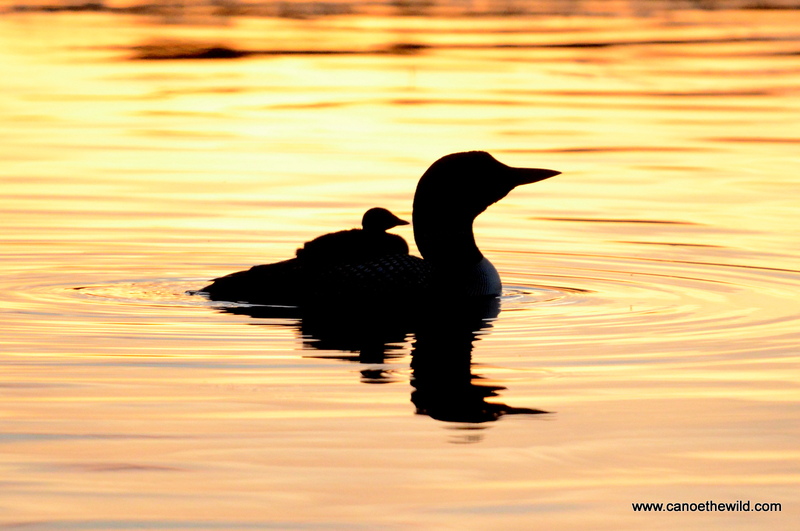 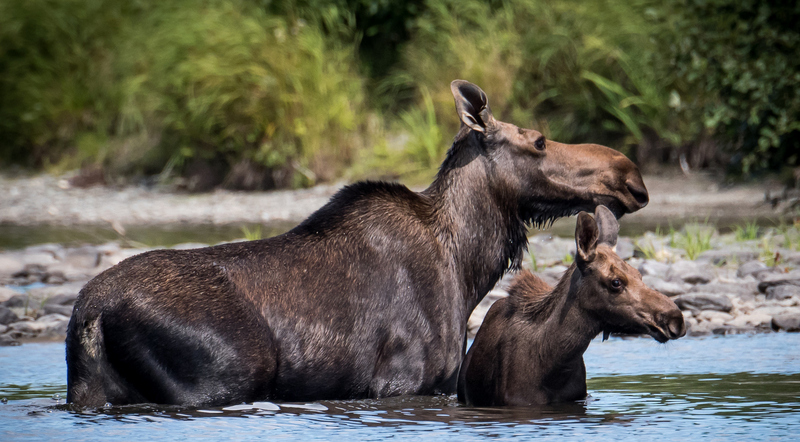 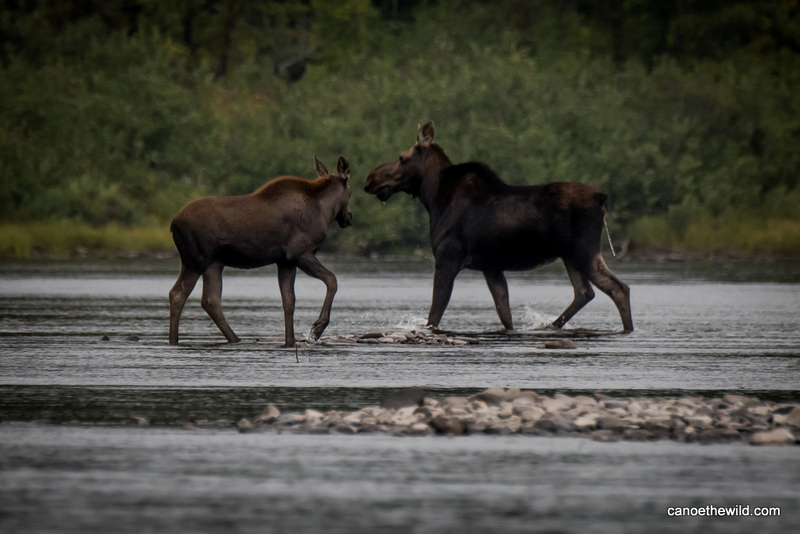 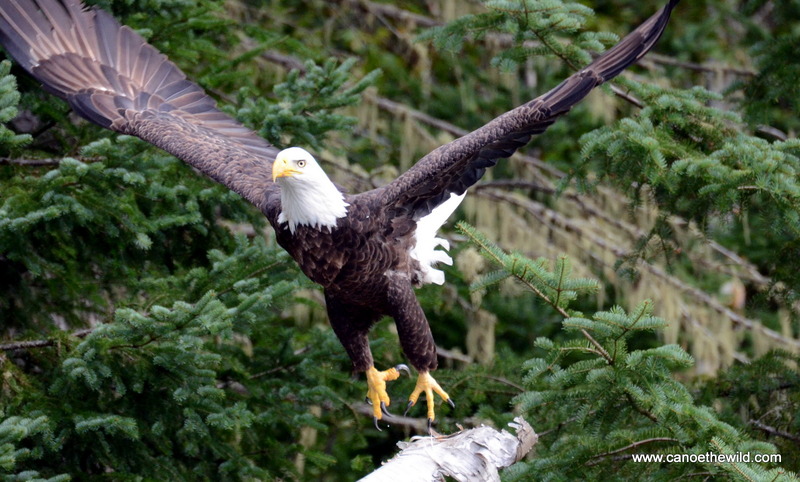 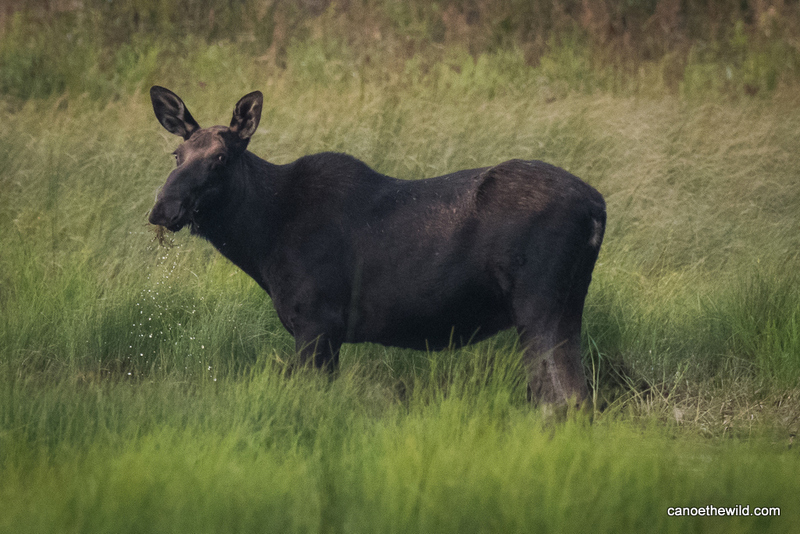 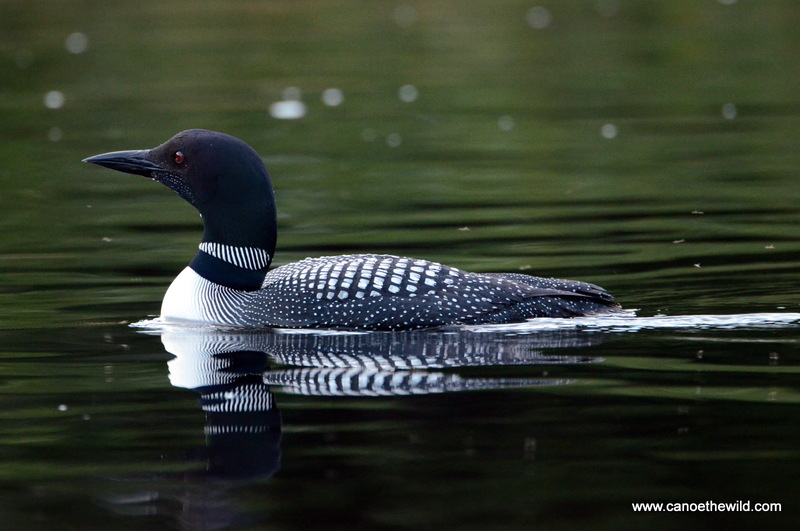 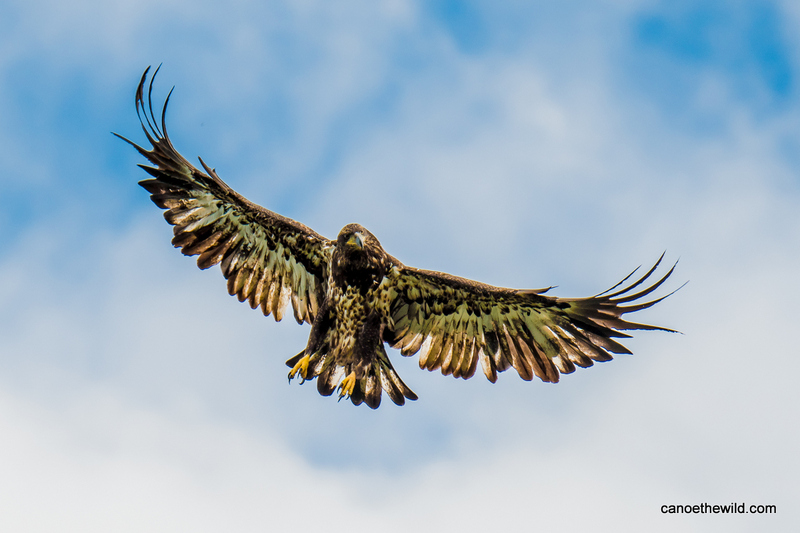 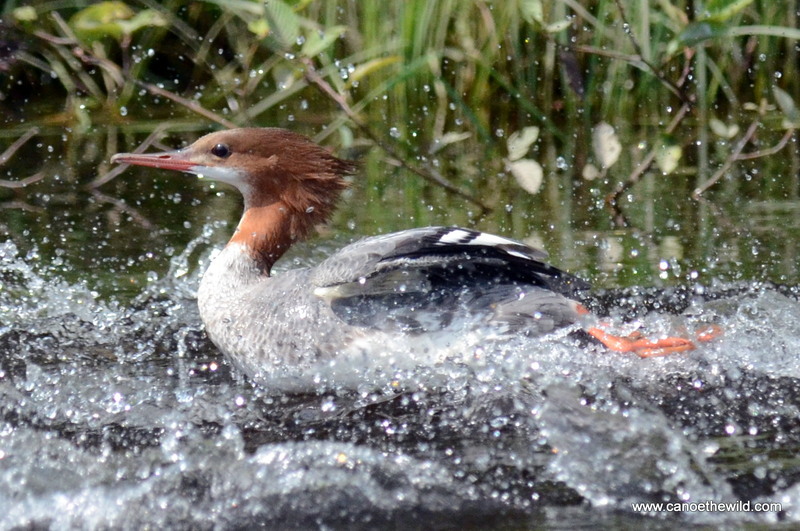 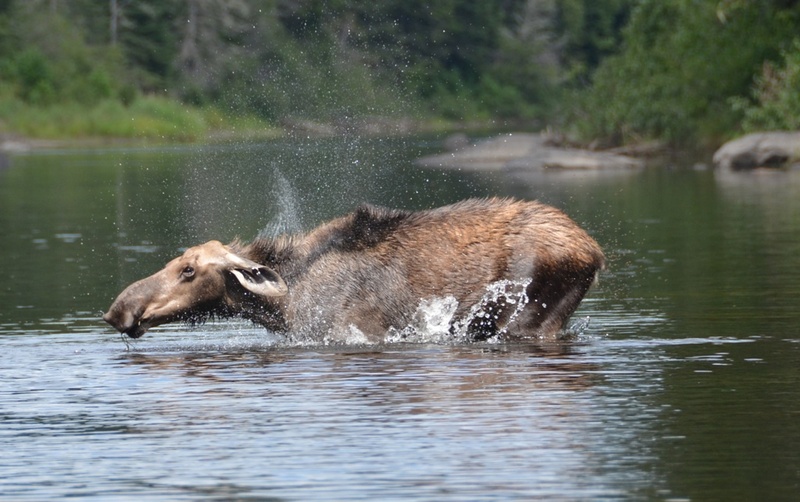 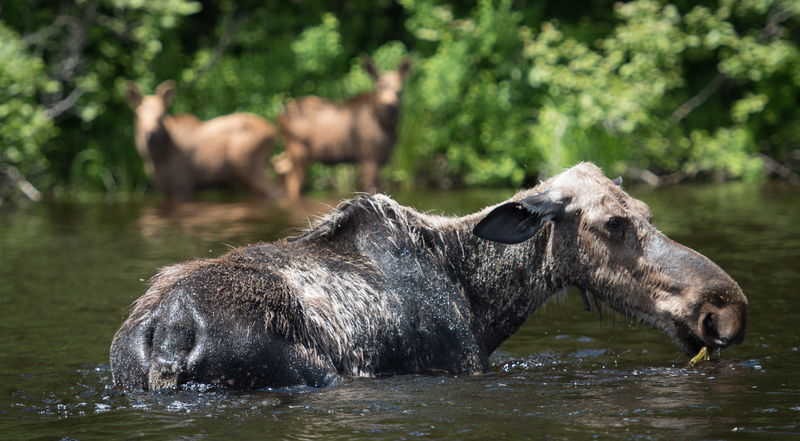 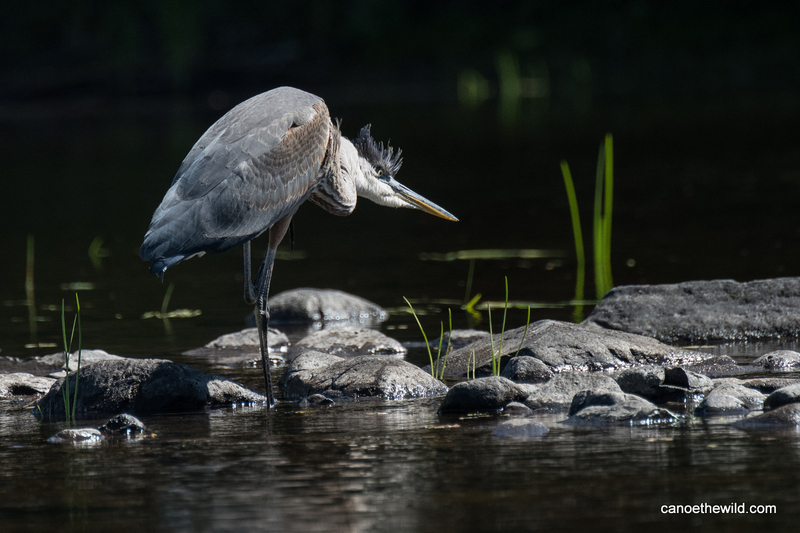 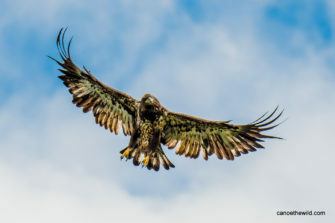 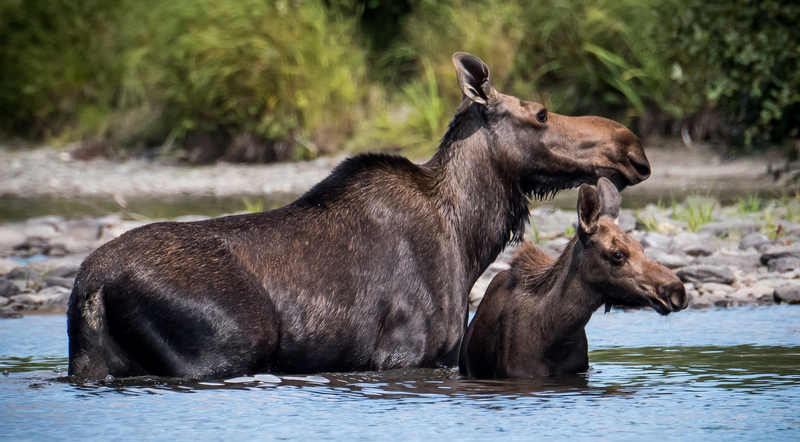 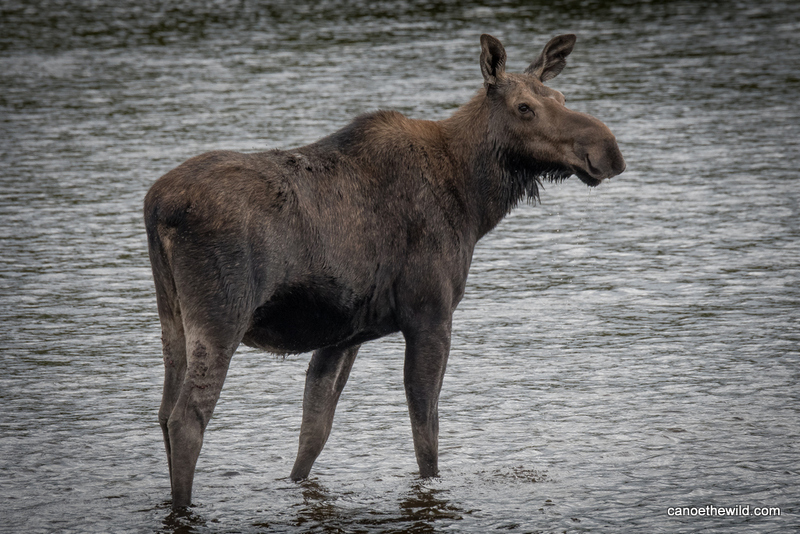 If you’re hoping to encounter wildlife, the Allagash is where you want to be. 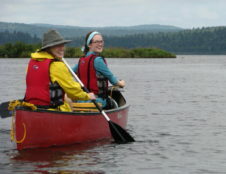 It has consistently been our best Maine canoe trip for spotting wildlife, including moose and eagles. 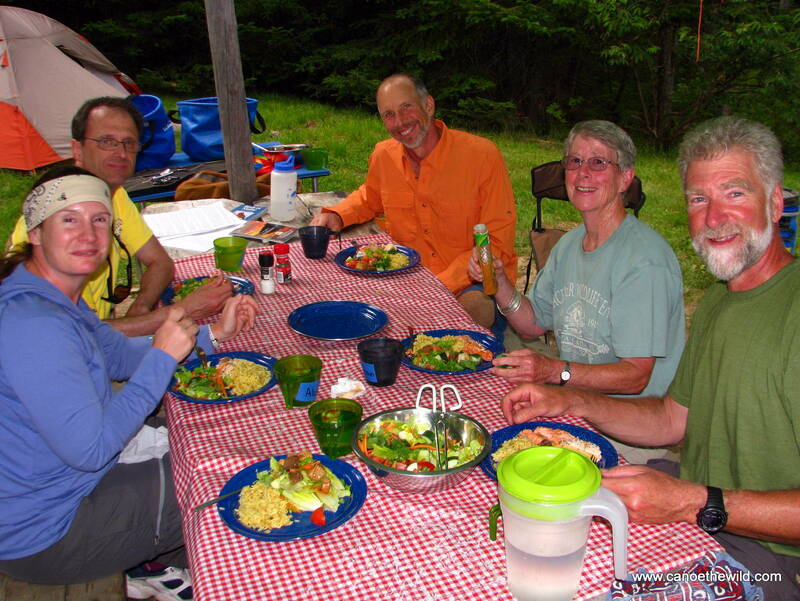 With numerous put in and take out locations, outings can be planned from four to ten days. 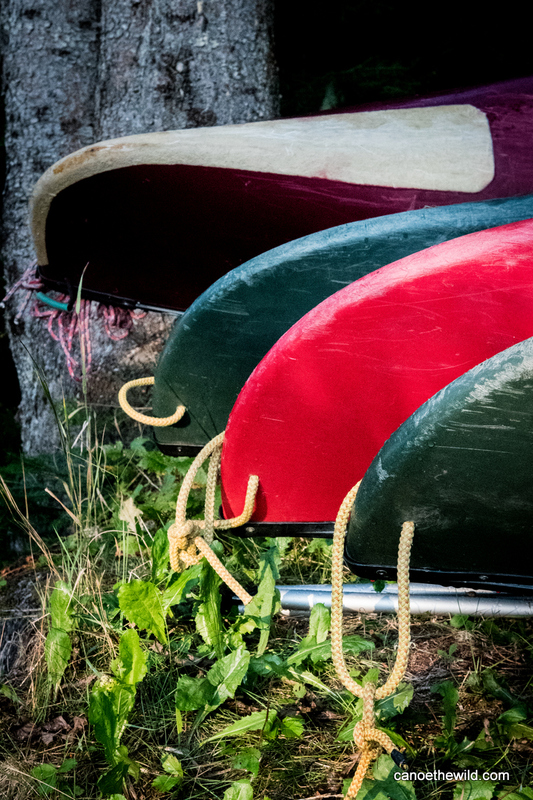 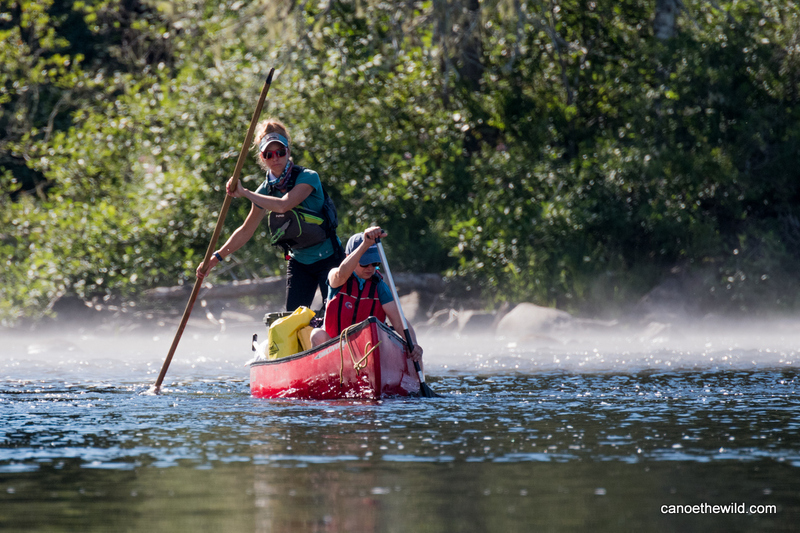 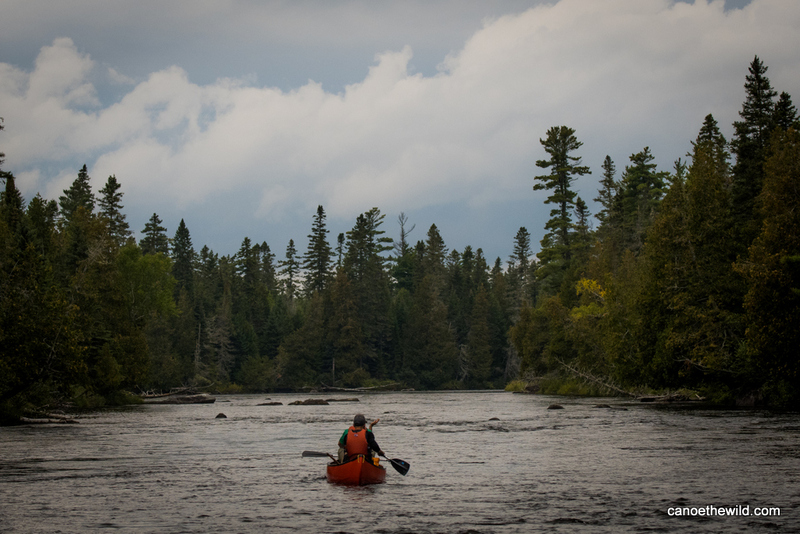 The best times to paddle the Allagash depend on what you’re looking for. 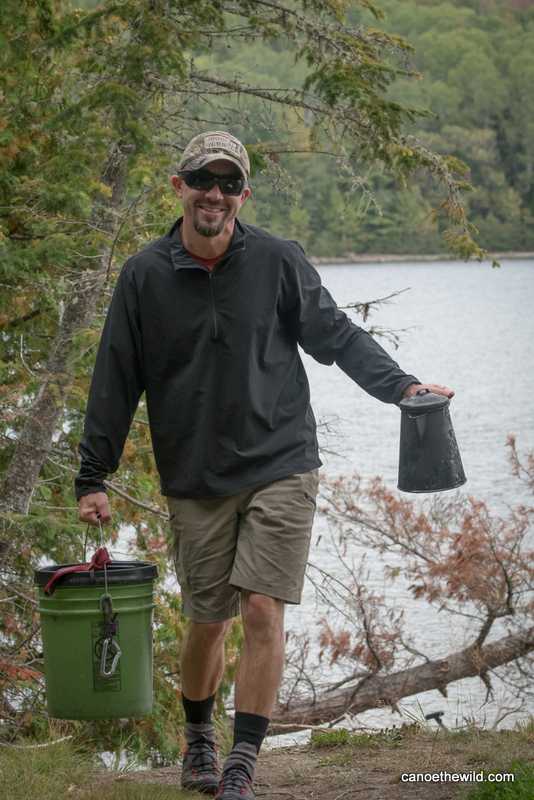 Late May to mid-June is the optimal time for Brook Trout fishing, but be prepared for black flies and Mosquitoes. 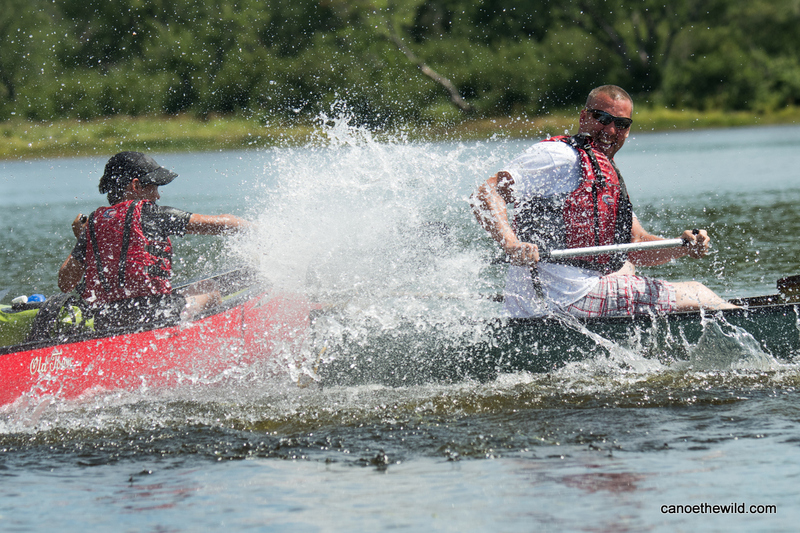 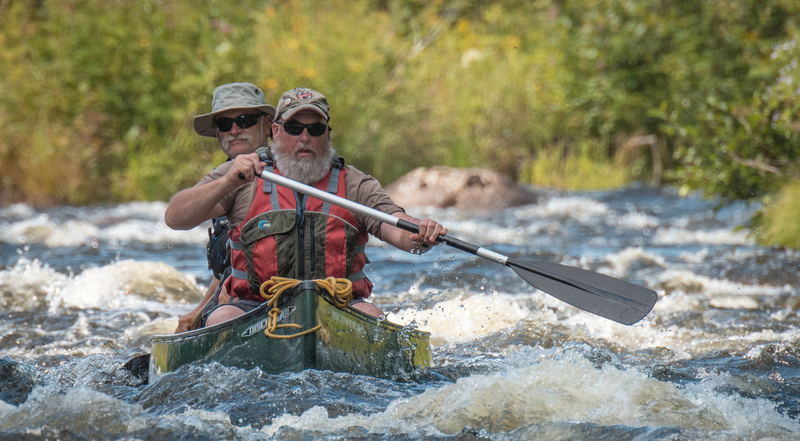 Late June through Labor Day weekend is the most popular time to paddle the Allagash. 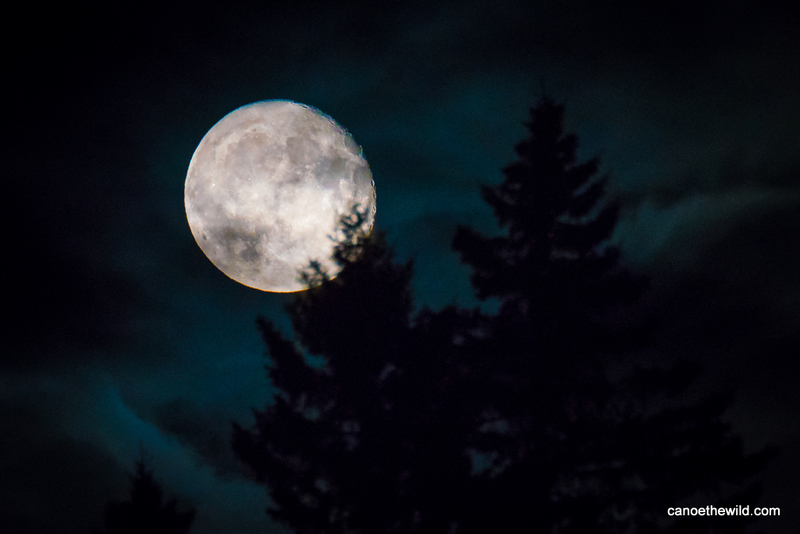 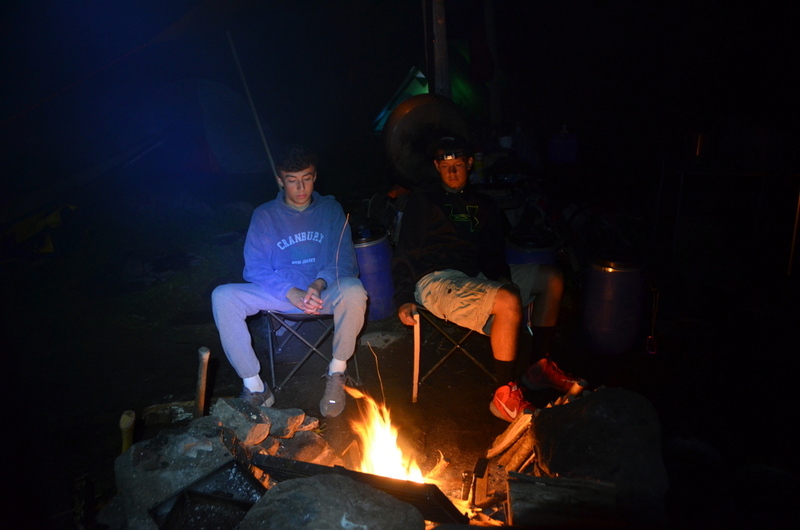 The days are warm and nights are cool. Early fall is an excellent time with fewer people, no bugs, and the beginning of fall colors. At its headwaters are numerous lakes including Chamberlain, Allagash, Eagle, and Churchill. 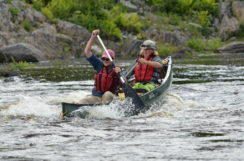 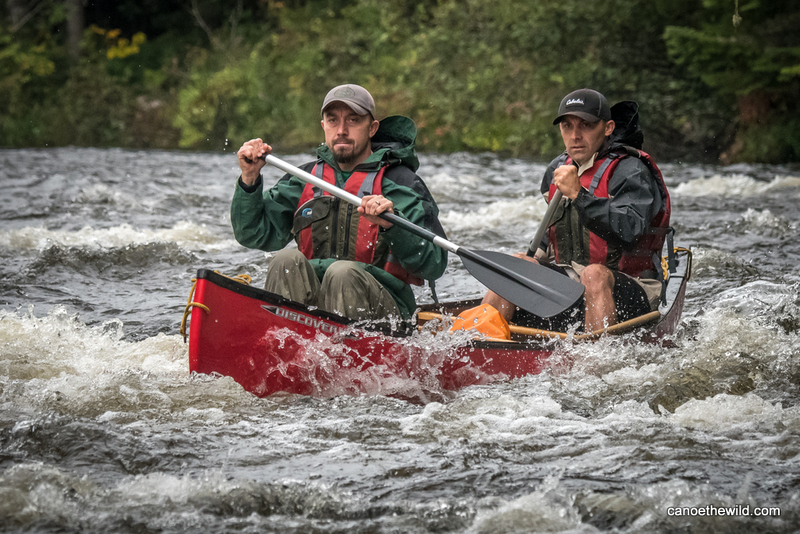 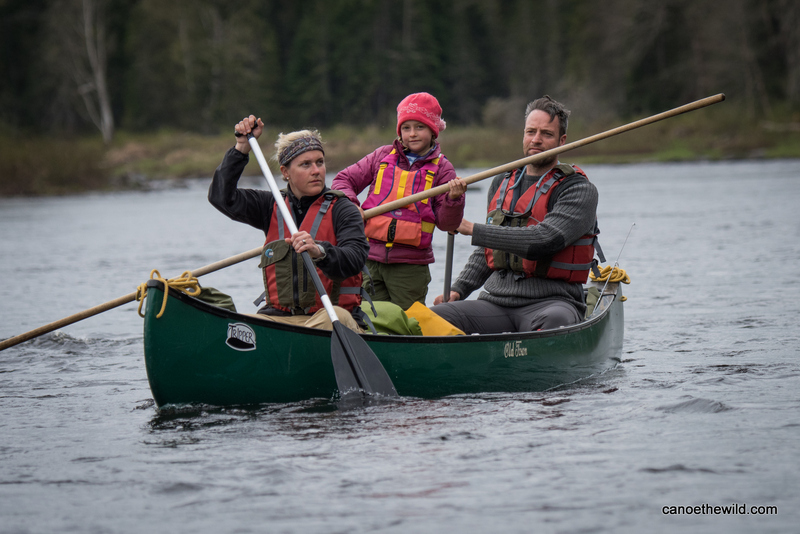 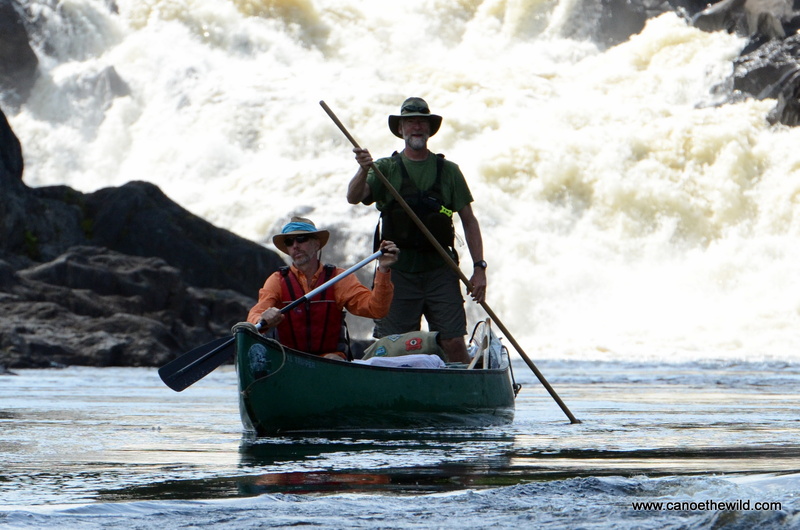 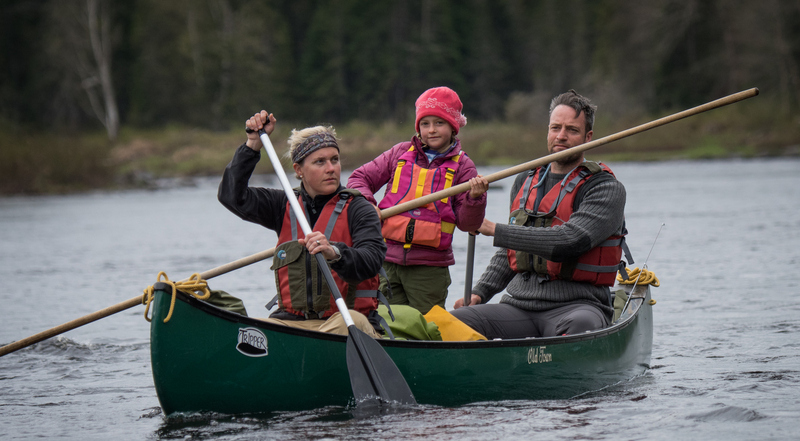 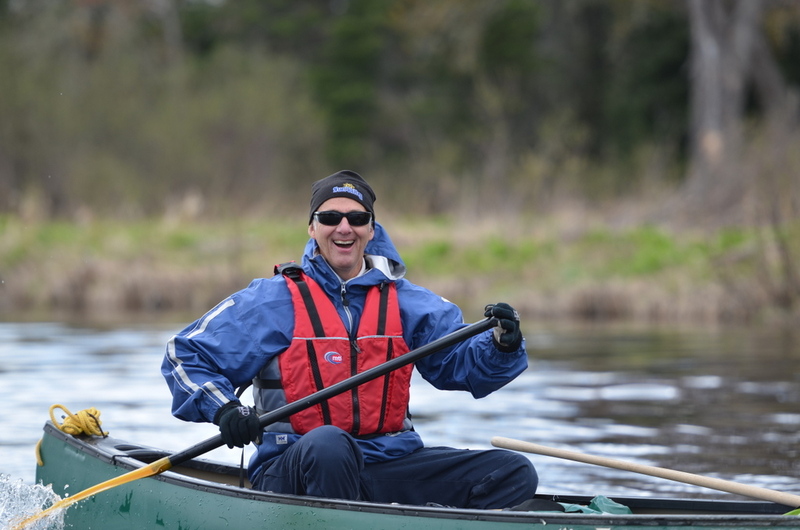 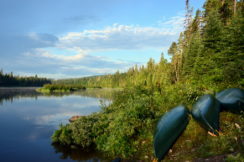 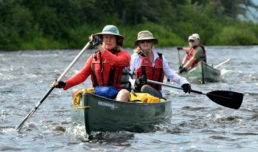 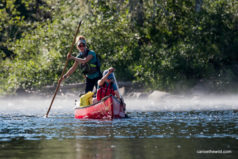 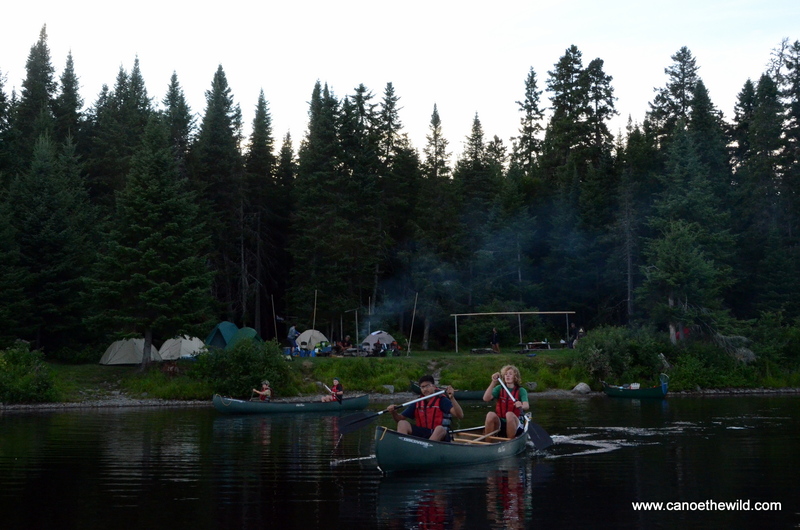 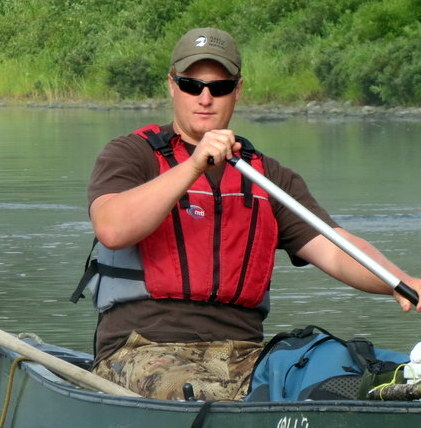 The northern section taking you from Chase Stream Rapids to Allagash Village, involves mostly river travel; you’ll be paddling Umsuskis and Long Lakes, Round Pond, and portaging around 40′ Allagash Falls. 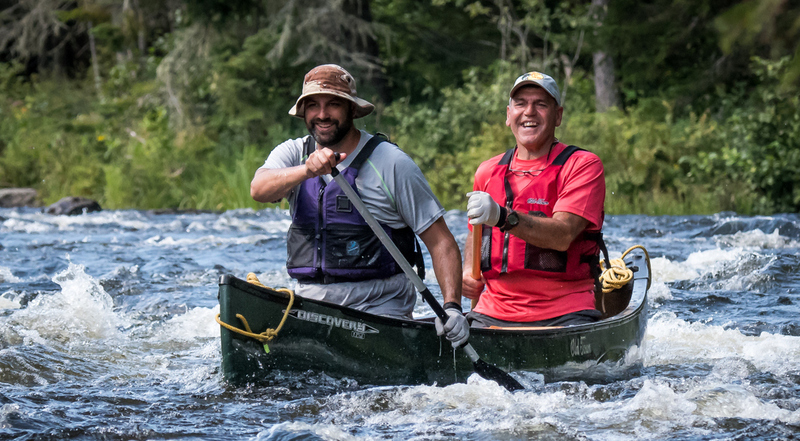 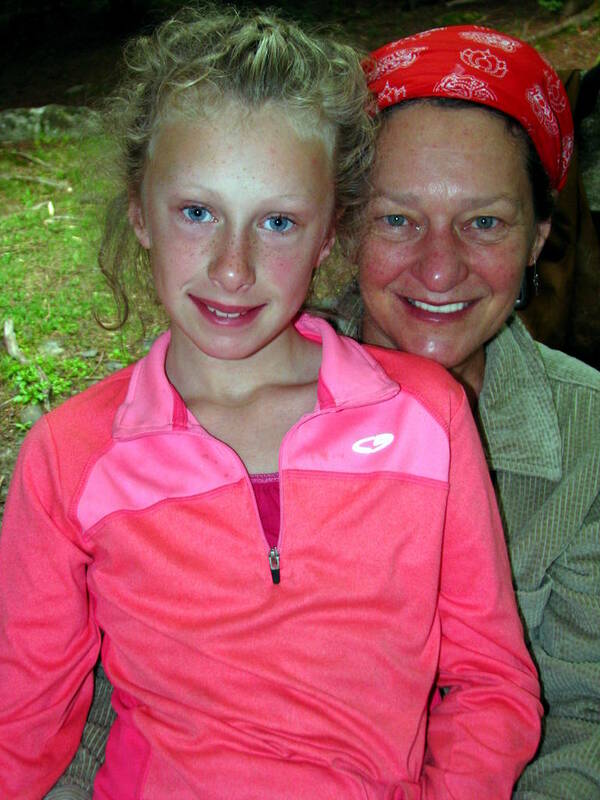 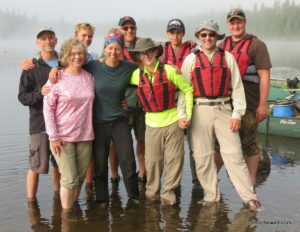 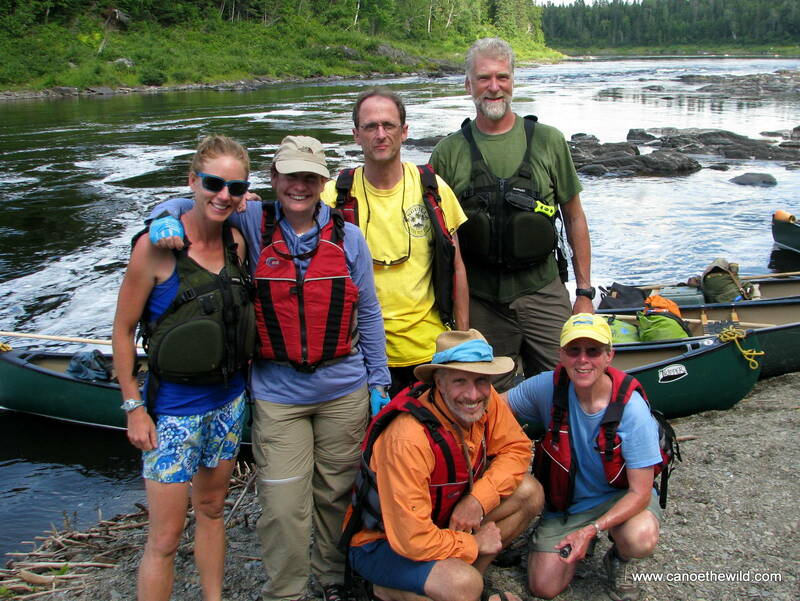 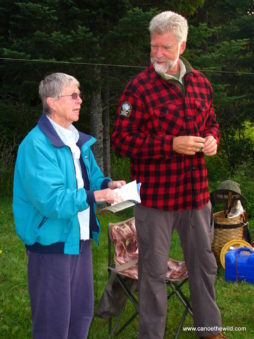 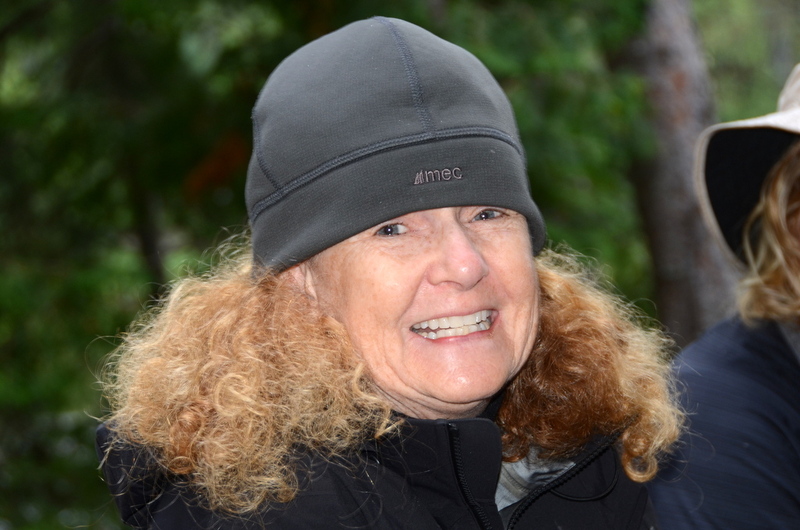 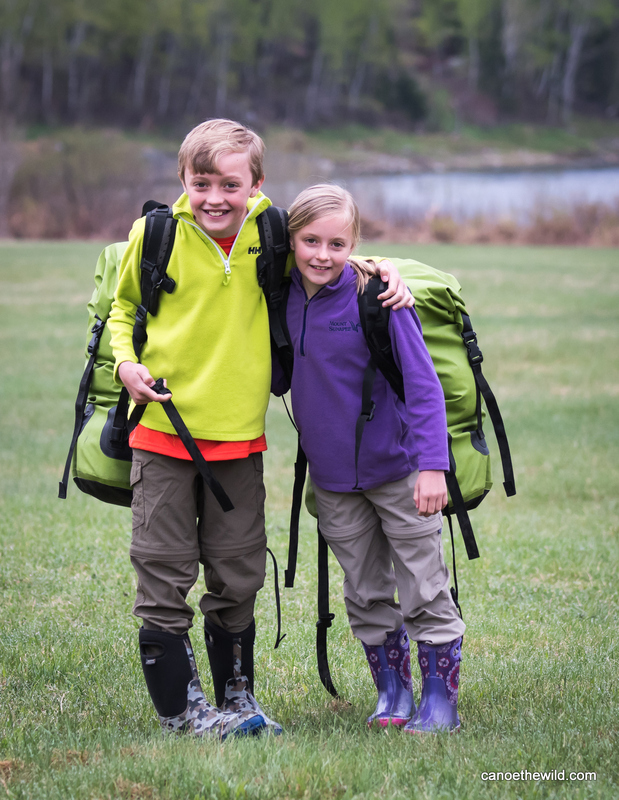 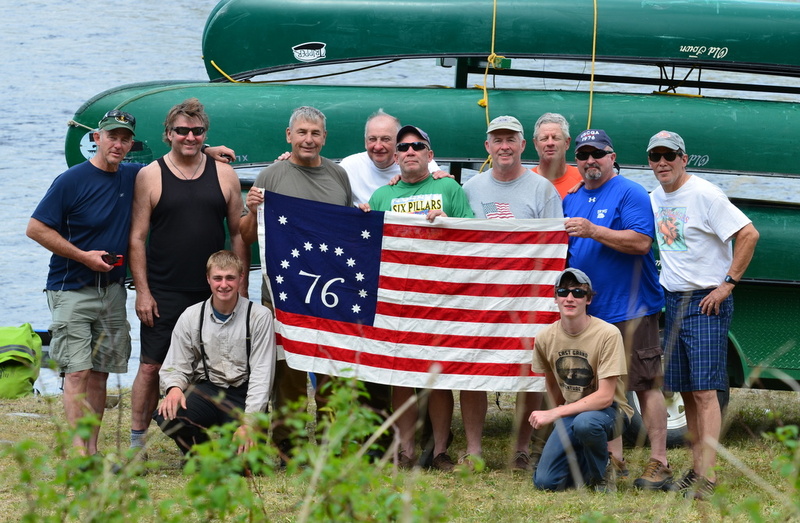 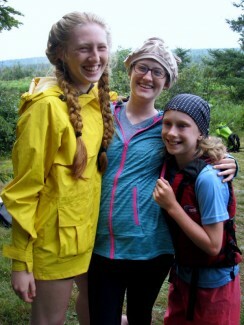 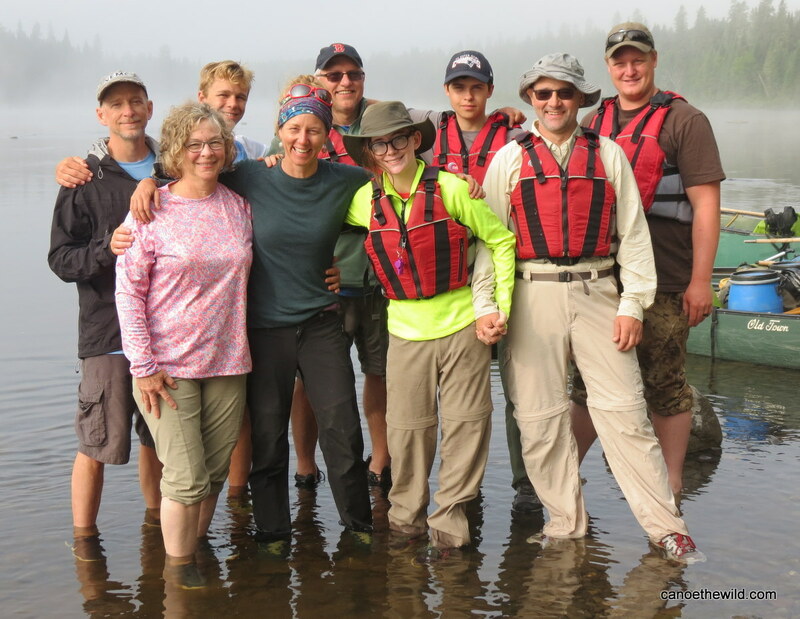 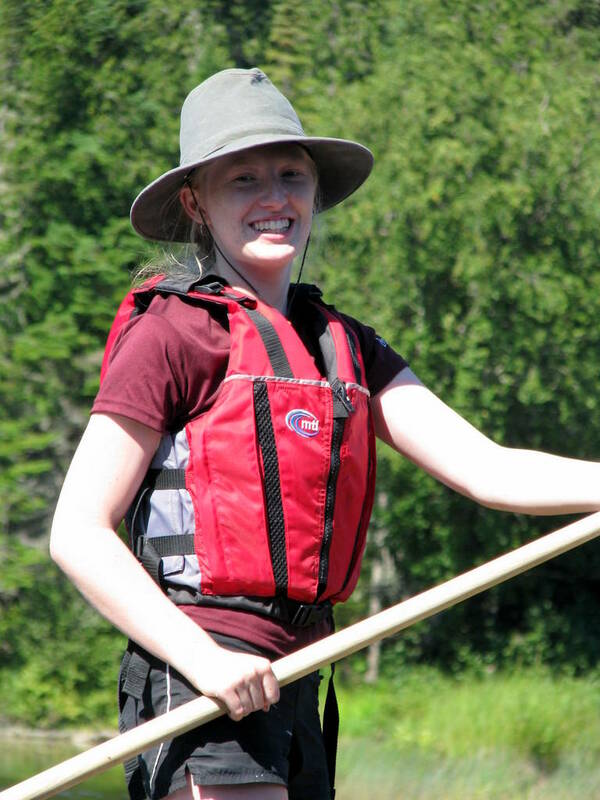 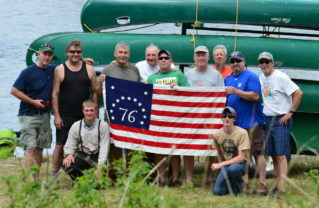 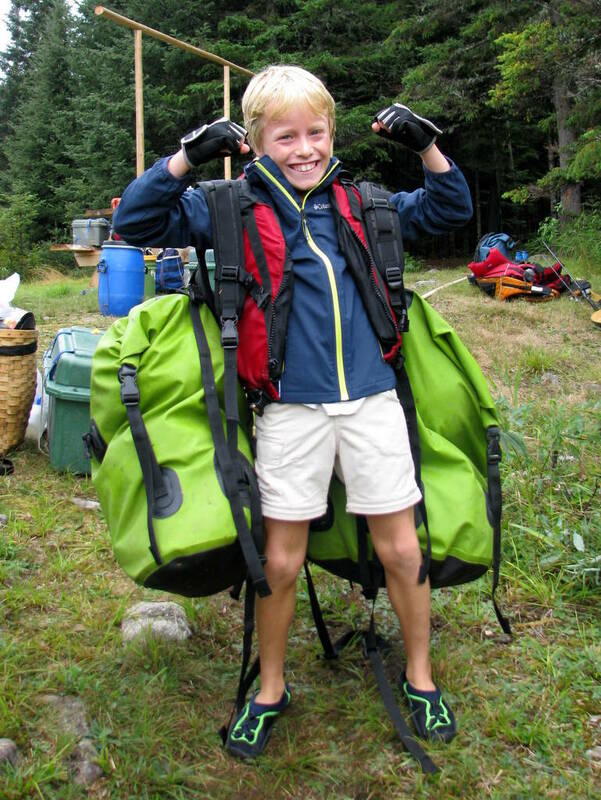 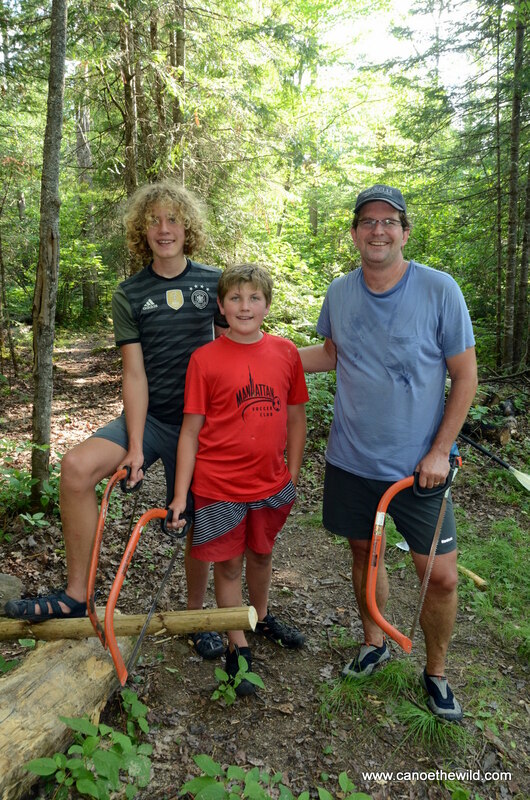 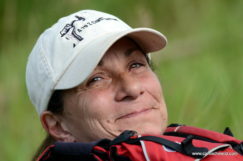 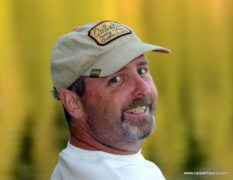 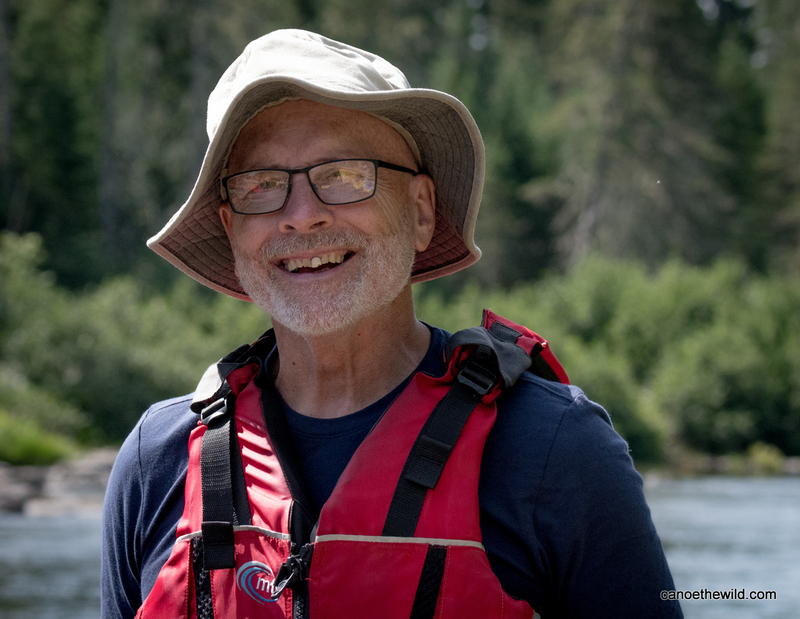 A safe and enjoyable time, guides take care of all the logistics including, trip planning, itinerary, transportation into the North Maine Woods to our launch location, equipment & canoes, meals and covering significant day use and camping fees at North Maine Woods points of entry. 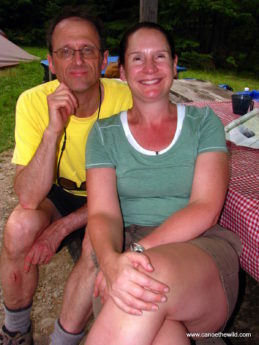 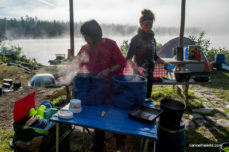 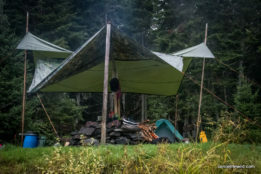 Campsites located on the river’s edge are rustic with picnic tables, fire pit and a well maintained outhouse. 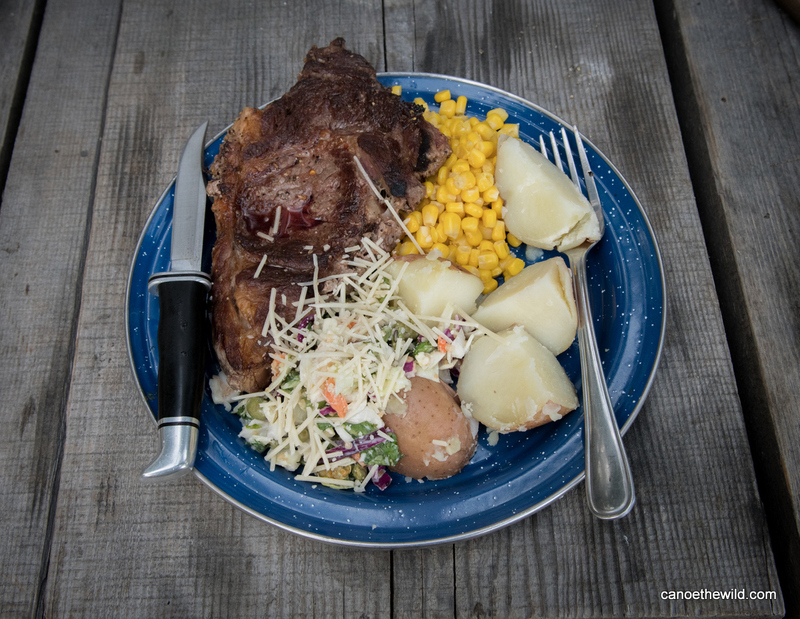 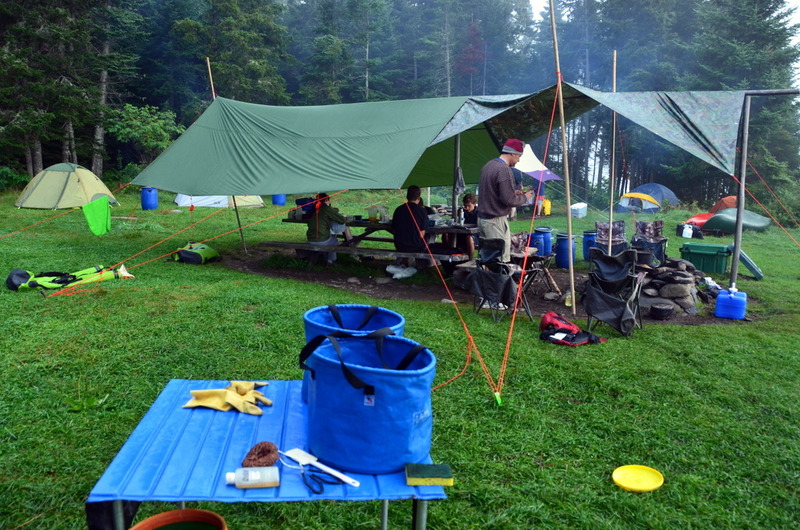 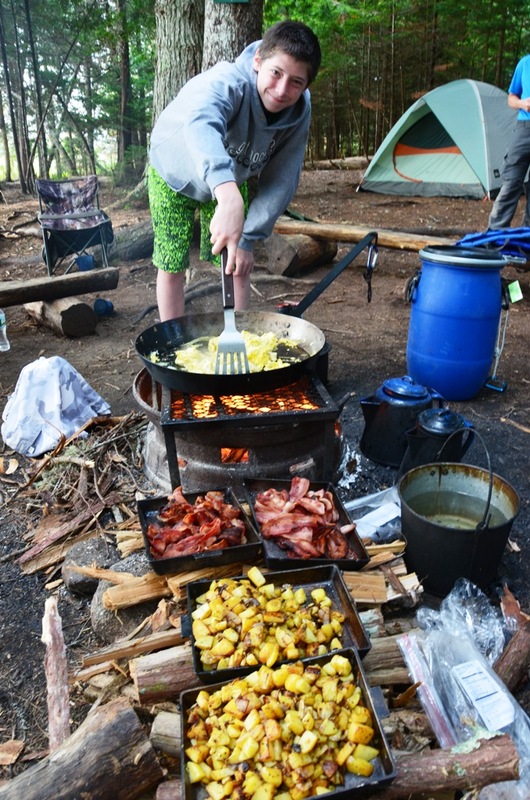 We camp in tents and cooking is done over an open fire. 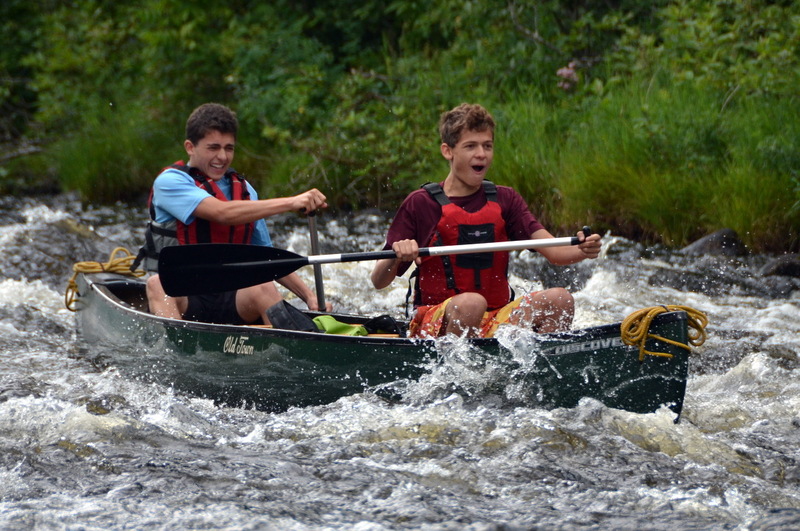 kids and teens up to age 17 come at 10% off when there are at least four paying full price. 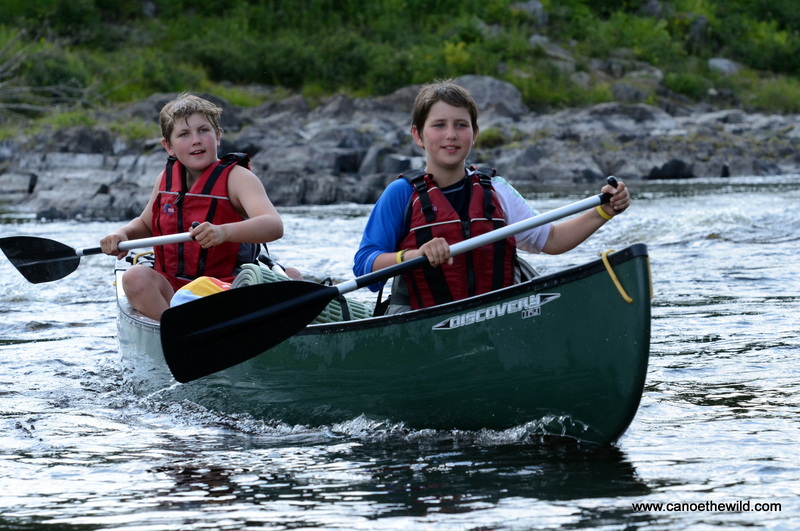 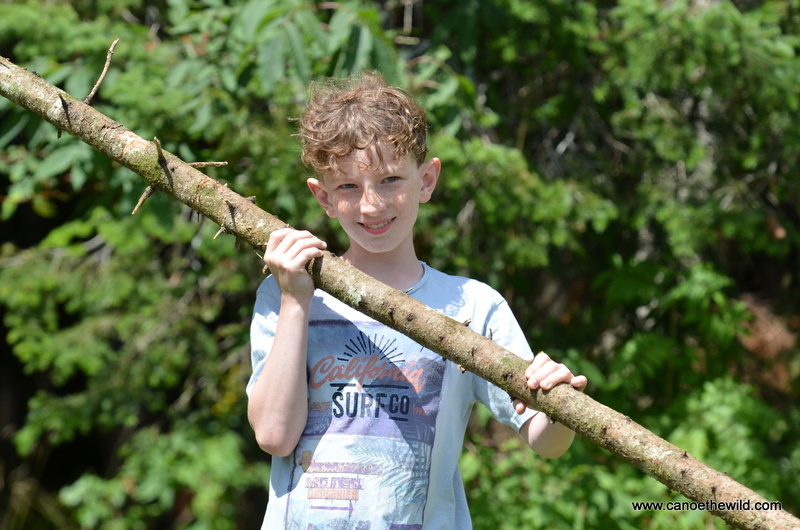 Note, while younger kids are welcome on the 4 & 5 day trips which is mostly river travel, longer trips that involve crossing larger lakes, we recommend the minimum age be 12. 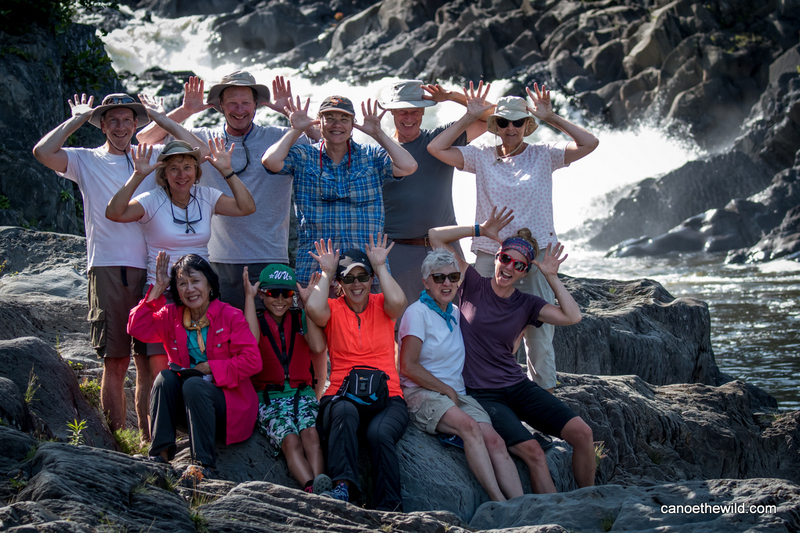 Group size restriction is 12 with trip guides.